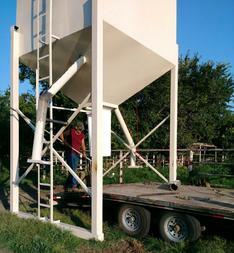 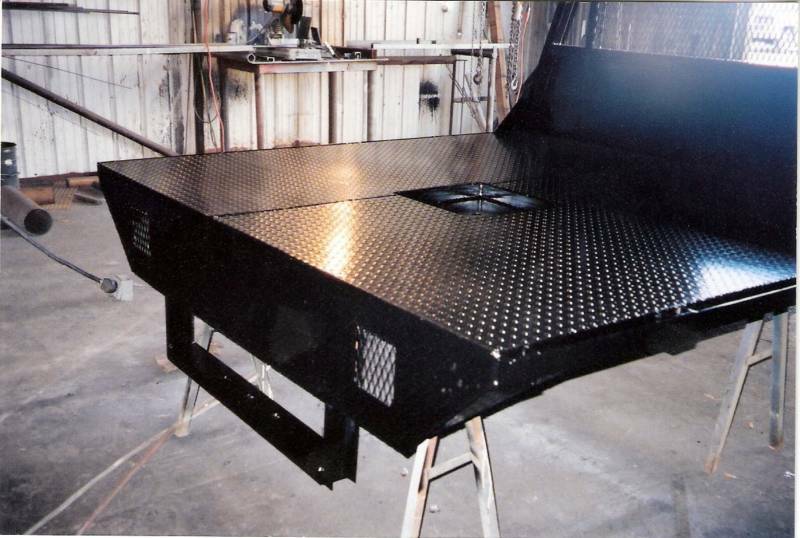 bead blasting and other applications can be build to any size or tonnage. 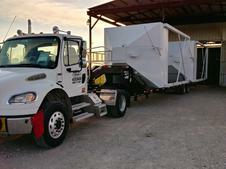 you need a sock replacement call Hays Awning co.
at 918-534-1663 in Dewey OK. single bin is a # 19 sock ..double bin is #25 sock they will also custom build for you. 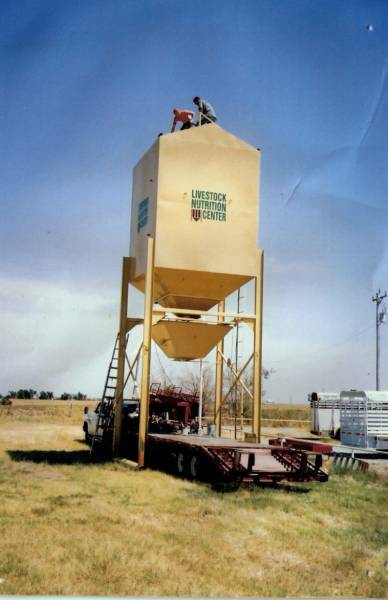 Delivery $1.50 per loaded mile .... $1.25 in oklahoma, $250 minimum charge.